These almonds and cashew rich delicate and exquisite sooji halwa prepared with/without milk is an appreciated treat for taste buds at any time and can give extreme rivalry to elite desserts on the table. Nonetheless, its smooth and sweet-smelling sweet taste is not by any means the only thing that makes it best, the simplicity of planning can help you engross your visitors at short notice. It is additionally is well known as rava sheera and served as Prasad in the puja. Follow the below-mentioned steps to make sooji halwa at home. You can have sooji halwa plain or have with pooris. It can likewise be served as a dessert. 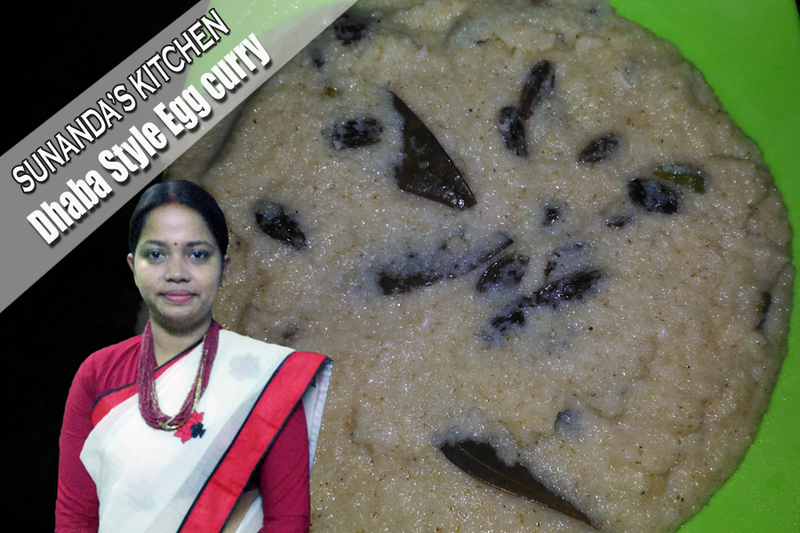 The preparation time for this recipe of sooji halwa is only 5 minutes. And the cooking time hardly takes only 20 minutes. The measurements mentioned in this recipe will help to serve two people or 2 servings for a single individual. 1. Heat one pan and add ghee ,let it heat then add 5-6 green cardamom and bay leaves. let it fry. 2. Add sooji in container heat it over medium fire. 3. Stir and blend utilizing spatula. 4. Roast sooji till it turns into a brilliant cocoa colour. It will take between 8 to 10 minutes. 5. Reduce fire to low; gradually include milk and blend by mixing continuously. 6. Stir and cook to keep away from any lump development. 7. Increase fire to medium and cook . Include sugar . 8. Stir until sugar breaks down and it turns into a semi-strong consistency. Add as well as blend almonds and cashew nuts and keep some of them for embellishing. 9. The suji halwa is ready to be served hot or cold. • Replace water with milk to improve its taste and make it soft. • Dissolve 4-5 saffron strands in 2 tablespoons milk for 5 minutes and include it in the blend in step-5 to make customary kesar and badam sooji ka halwa. • Always cook halwa to a point till it turns brown and afterward take it off the fire, include water and return it back to the stove to dry it out. Reason – regardless of the fact that it is on the low fire sooji continues cooking and turns darker and darker. Taking it off the firebacks off the procedure and including water now avoids hot splashes. • 2. Including milk makes the sooji light cream and makes the halwa delicate and smooth. • 3. The way to a subtle halwa is to remove it from the fire when it's a dropping consistency and still gooey. Do not worry within 10 minutes it will dry out and become thick.